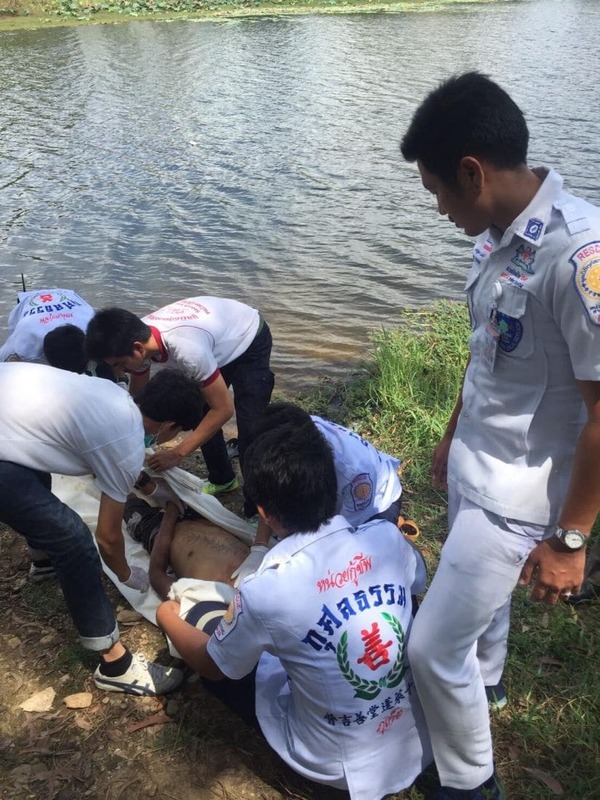 A man has drowned while fishing in a lagoon in central Phuket yesterday. Kusoldharm rescue workers were notified of the incident at a lagoon in Kathu before noon. 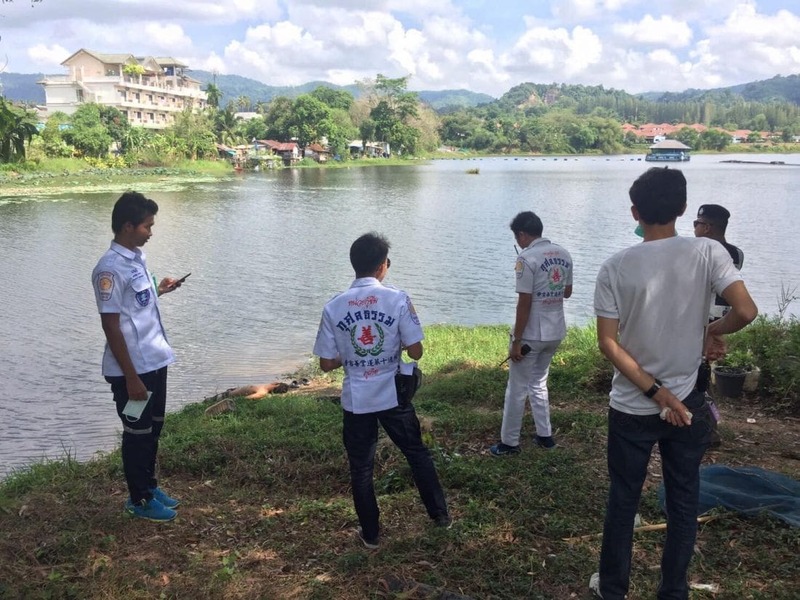 Rescue workers arrived to find a body of a man lying on the ground near the lagoon. There were no signs of a struggle on his body. 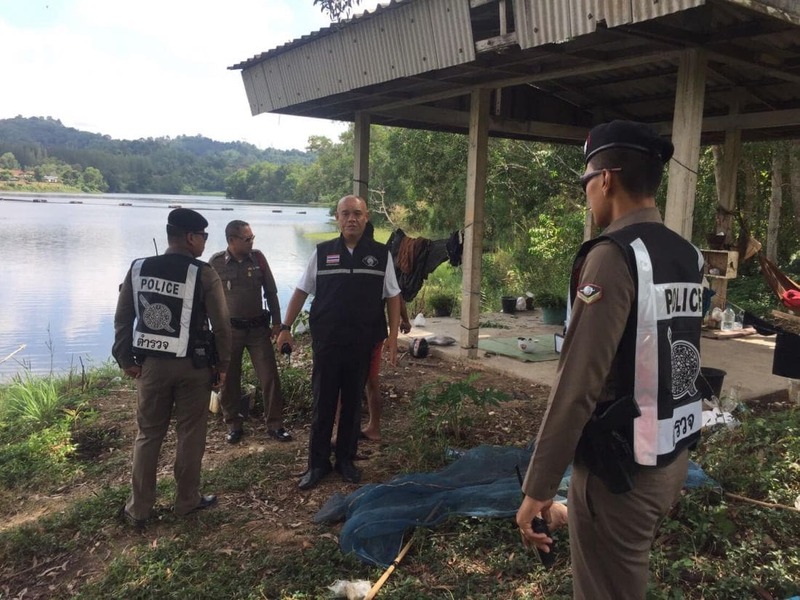 The man was identified as 48 year old Jamnong Chueapahon from Phuket. His body was taken to Vachira Phuket Hospital. 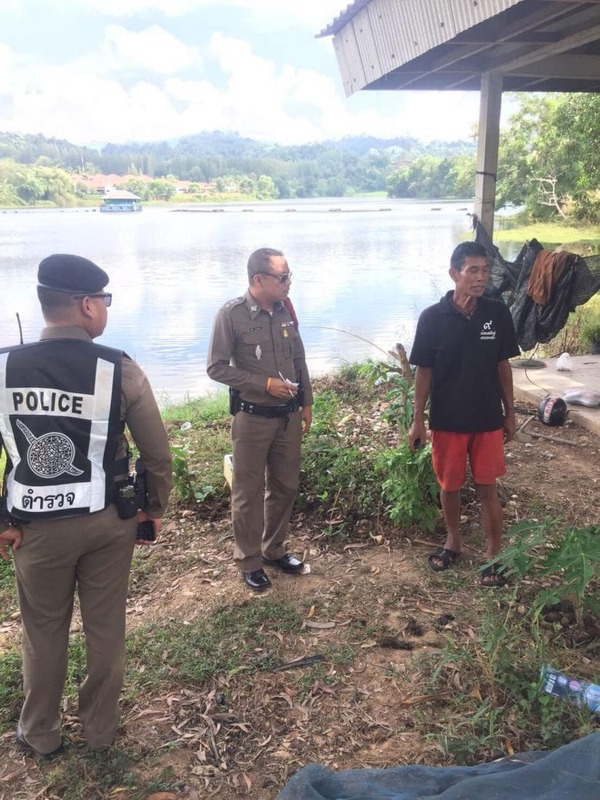 A friend of Mr Jamnong, waiting at the scene, says that Mr Jamnong went into the water looking for fish. 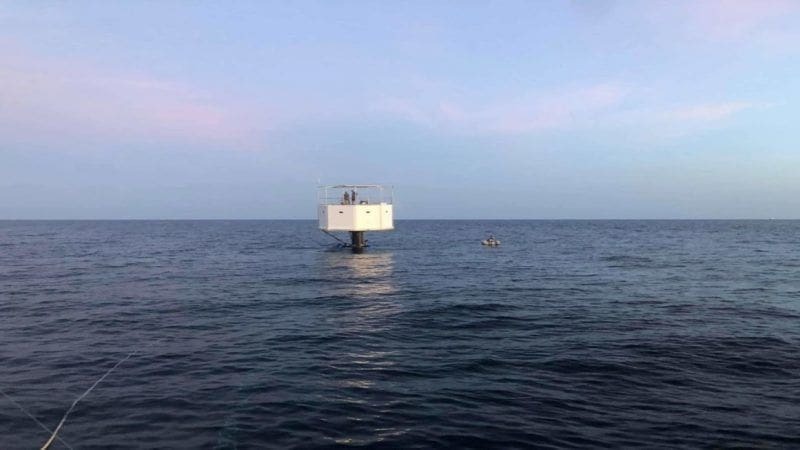 Suddenly he disappeared underwater and police believe he might have sustained muscle cramps and been unable to save himself. 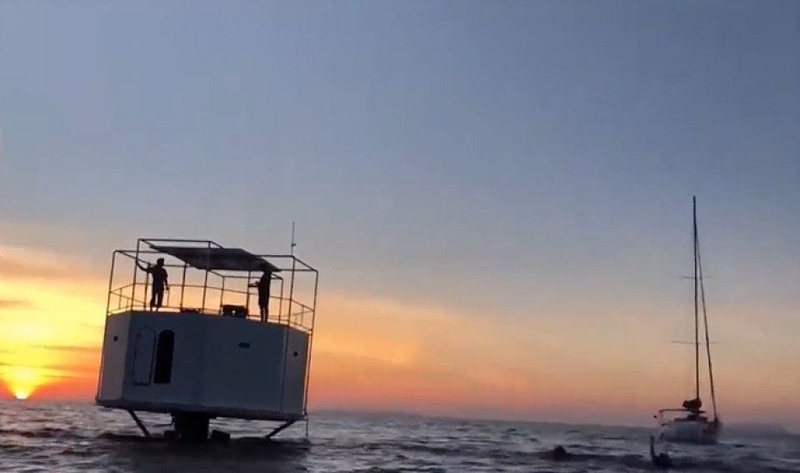 His friends tried to help him but it was too late by the time they reached him.